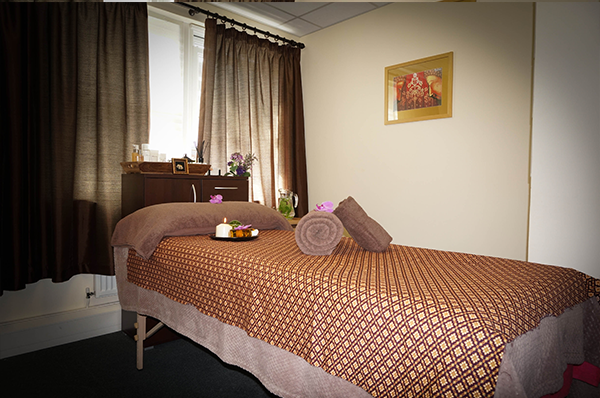 The perfect way to experience a taste of the world renowned Elemis Facials. This introductory facial will give a quick and instant pick-me up for dull, lifeless skin, as well as an excellent pre-make-up facial for that very special occasion. 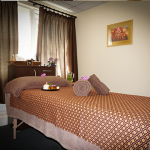 Ring on 07741 115 565 to book your treatment.